You may have strolled past what looks like a construction zone on the corner of Australia and Herb Elliott Avenues and thought: What are they doing there? We are shaping this space! 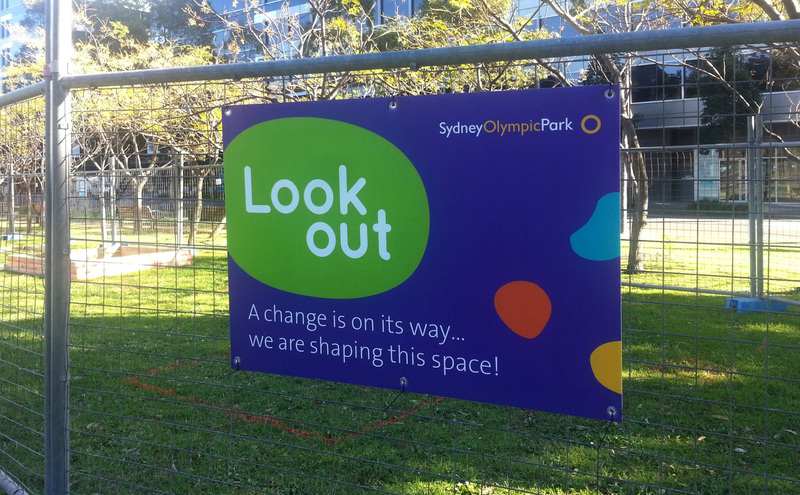 This temporary park is being transformed into a wonderful escape within the heart of Sydney Olympic Park. This will be a new haven, providing a place for you to step outdoors to eat out, chill out and sweat it out. This is something for you, our community, to enjoy and make yours!